Using Docril acrylic fabrics is always a grat opportunity to showcase how versatile Ziptrak blinds can be. 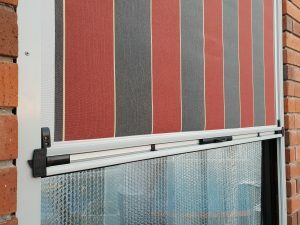 We used a traditional striped Docril canvas in this project on the North Shore in Auckland. 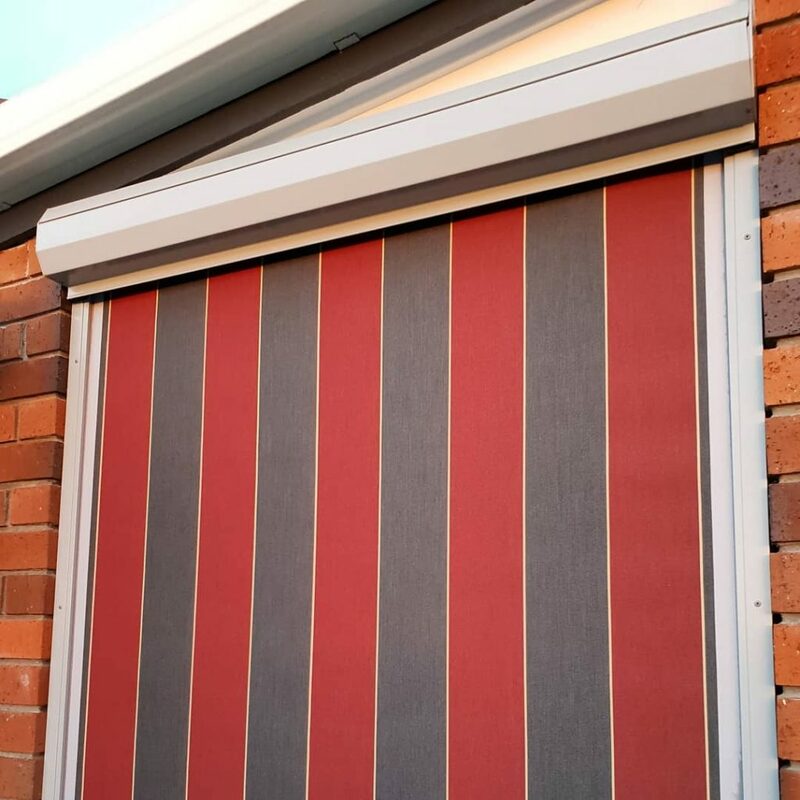 Due to its excellent UV and heat protection, this Ziptrak screen is providing an excellent thermal protection to the interior of the house with windows exposed to afternoon sun. 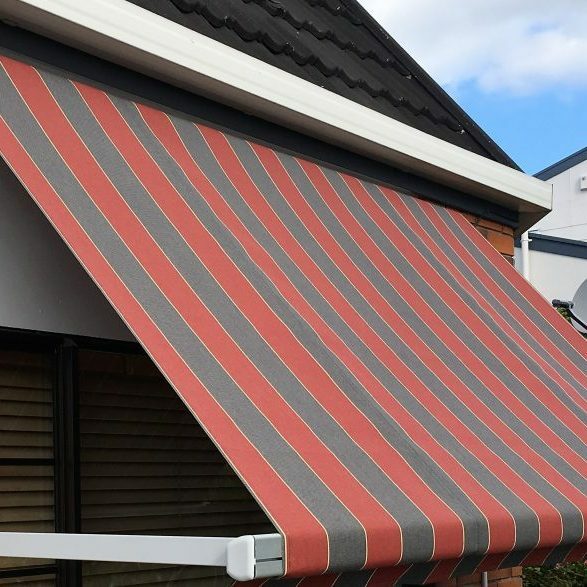 All the components were custom powder coated to suit previously installed drop arm awnings. 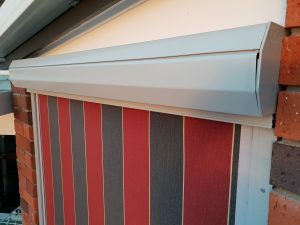 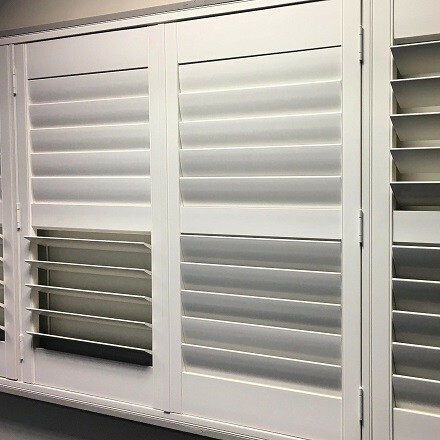 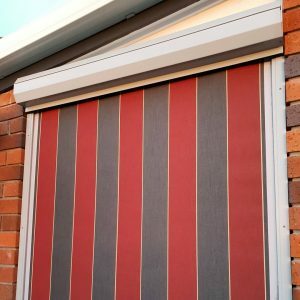 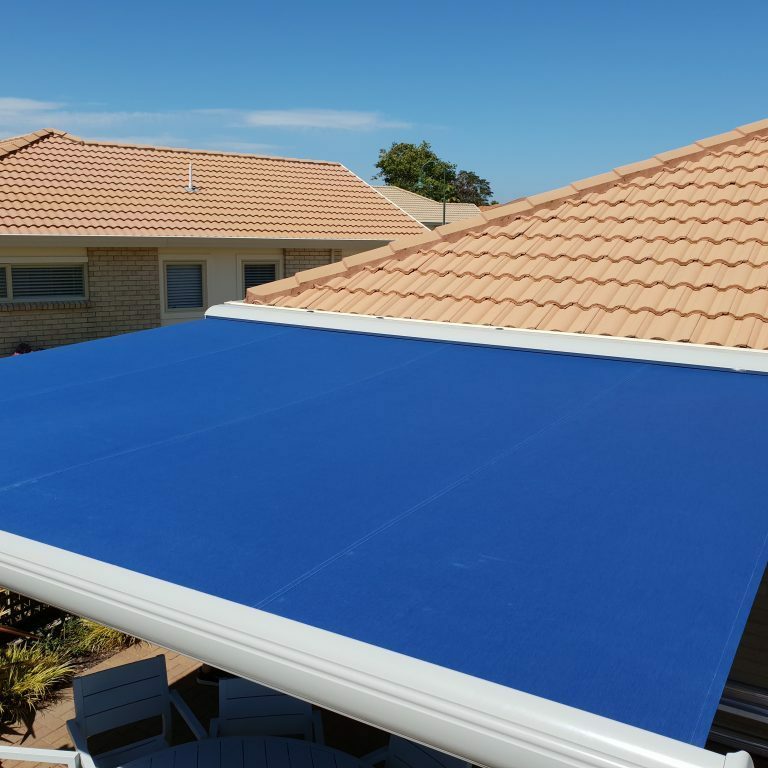 Note the fully enclosed aluminium pelmet covering the tube with the fabric, creating a 100% protection for the fabric from the dust and rain when the blind is not in use.